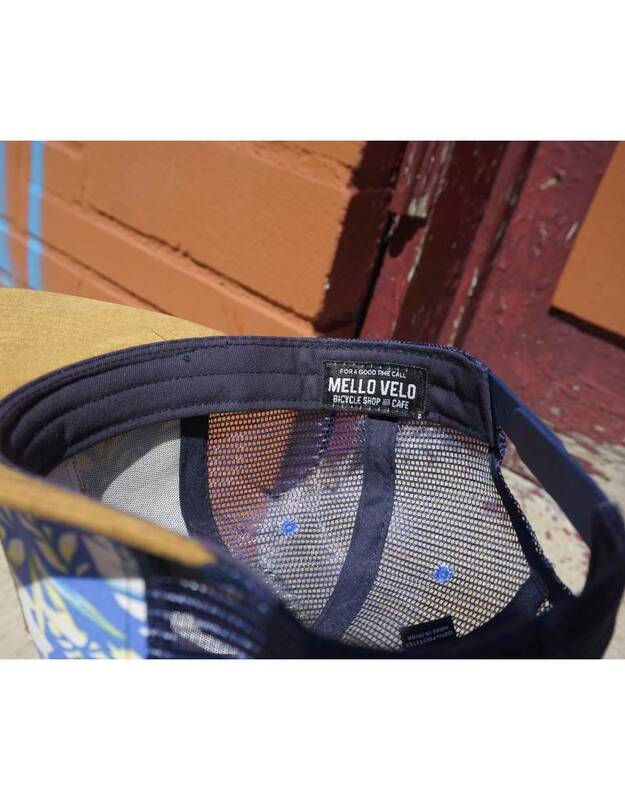 Mello Velo. 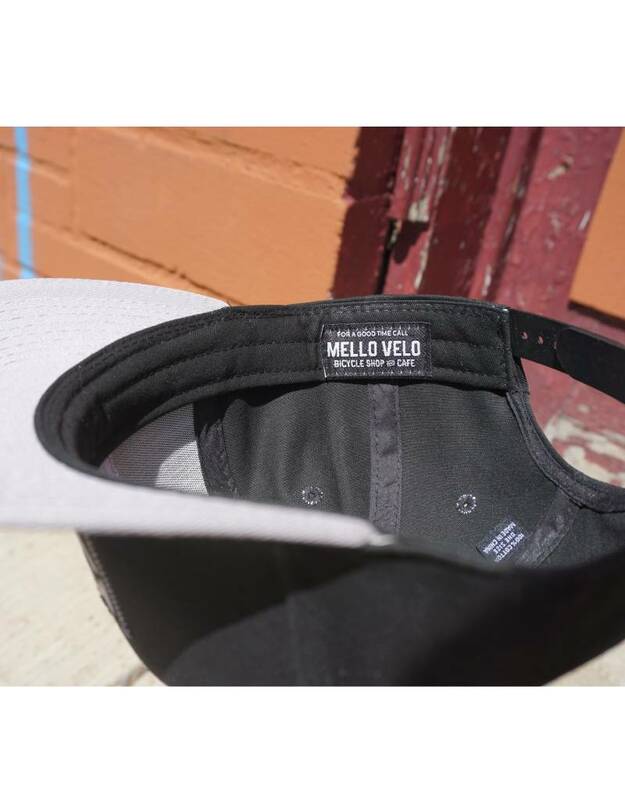 Est '09. 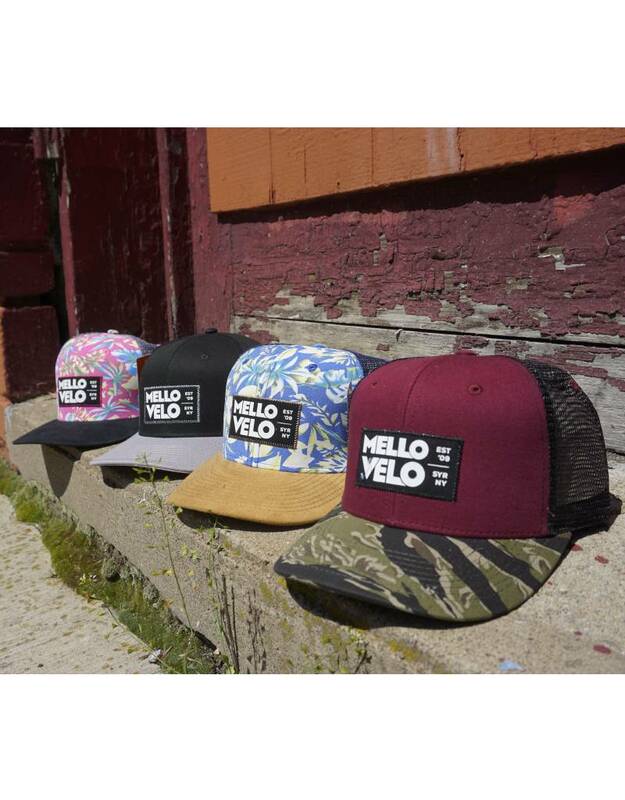 Syr NY. 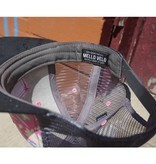 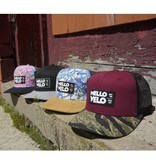 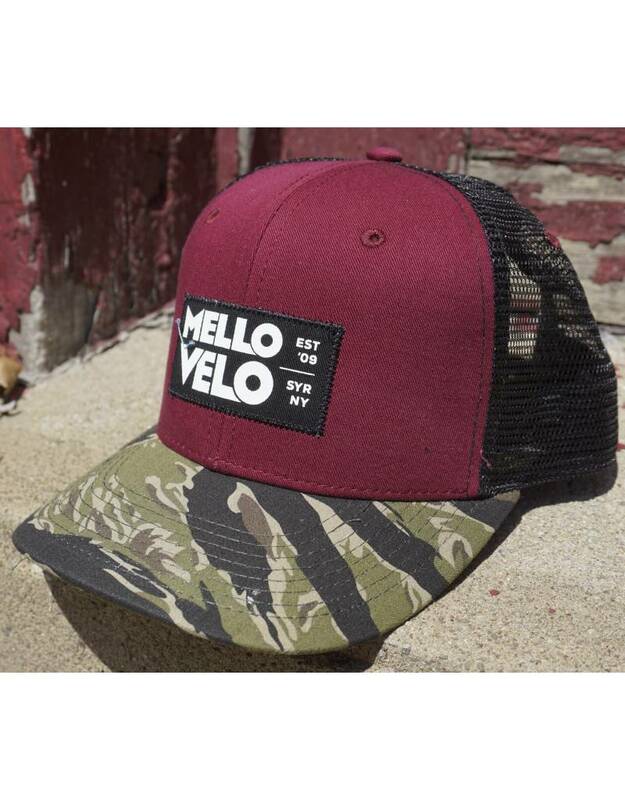 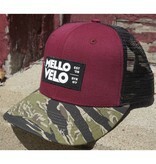 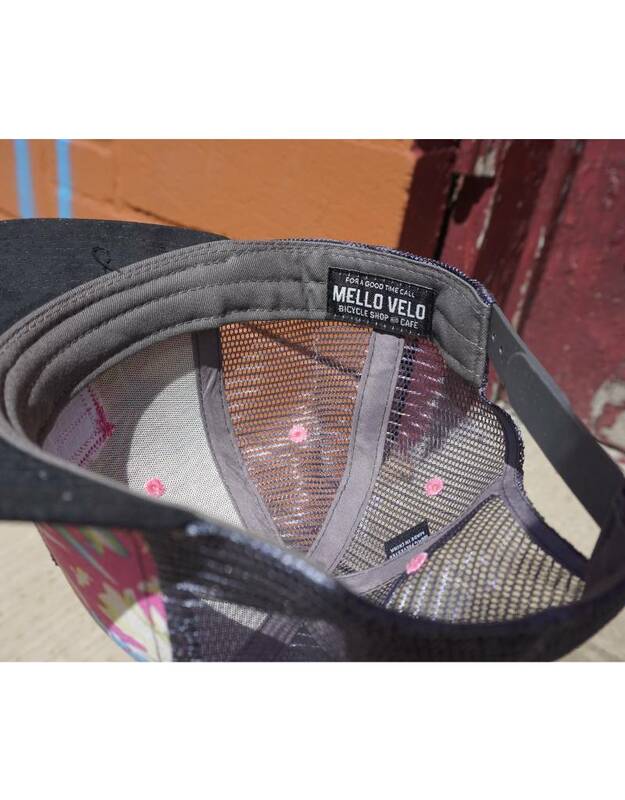 Custom screen printed Mello Velo patch with color coordinating zigzag stitch. 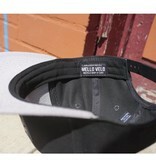 6-panel high crown cotton twill cap, with a slightly structured visor and adjustable snapback closure. 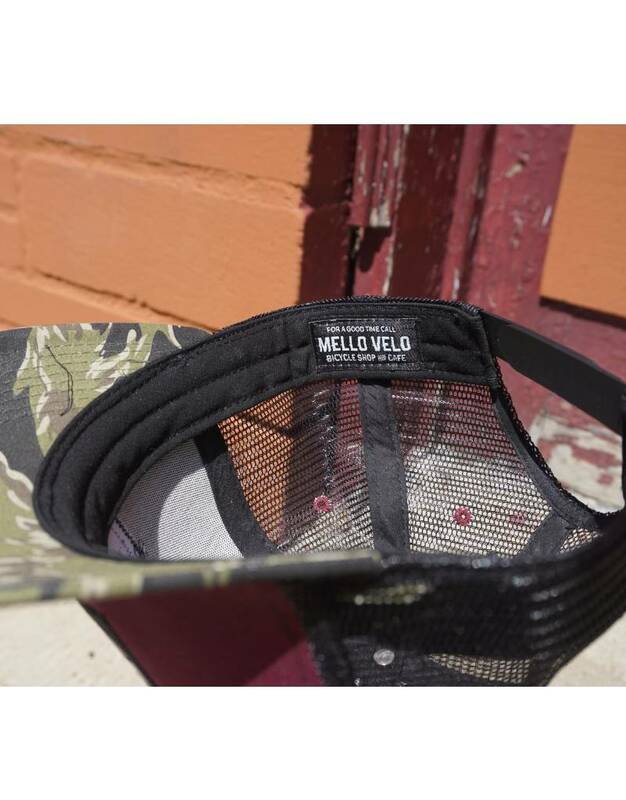 When it's not on your head all day everyday, or sitting on your nightstand acting as a sunglass holder, you can strap it to your bike, your bag, your belt. 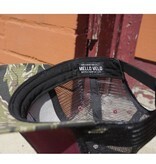 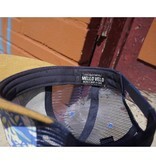 Strap it anywhere 'cuz it has a snapback.